Edureka's Data Science Training lets you gain expertise in Machine Learning Algorithms like K-Means Clustering, Decision Trees, Random Forest, and Naive Bayes using R. Data Science Training encompasses a conceptual understanding of Statistics, Time Series, Text Mining and an introduction to Deep Learning. Throughout this Data Science Course, you will implement real-life use-cases on Media, Healthcare, Social Media, Aviation and HR. Why should you take Data Science? Can’t find a batch you were looking for? Your details have been successfully submitted. Our learning consultants will get in touch with you shortly. EMI starts at 5602 / month. Learning Objectives - Get an introduction to Data Science in this module and see how Data Science helps to analyze large and unstructured data with different tools. What does Data Science involve? Learning Objectives - In this module, you will learn about different statistical techniques and terminologies used in data analysis. Learning Objectives - Discuss the different sources available to extract data, arrange the data in structured form, analyze the data, and represent the data in a graphical format. Learning Objectives - Get an introduction to Machine Learning as part of this module. You will discuss the various categories of Machine Learning and implement Supervised Learning Algorithms. Learning Objectives - In this module, you should learn the Supervised Learning Techniques and the implementation of various techniques, such as Decision Trees, Random Forest Classifier, etc. What are classification and its use cases? Learning Objectives - Learn about Unsupervised Learning and the various types of clustering that can be used to analyze the data. Learning Objectives - In this module, you should learn about association rules and different types of Recommender Engines. What is Association Rules & its use cases? What is Recommendation Engine & it’s working? Learning Objectives - Discuss Unsupervised Machine Learning Techniques and the implementation of different algorithms, for example, TF-IDF and Cosine Similarity in this Module. Learning Objectives - In this module, you should learn about Time Series data, different component of Time Series data, Time Series modeling - Exponential Smoothing models and ARIMA model for Time Series Forecasting. What is Time Series data? Learning Objectives - Get introduced to the concepts of Reinforcement learning and Deep learning in this module. These concepts are explained with the help of Use cases. You will get to discuss Artificial Neural Network, the building blocks for Artificial Neural Networks, and few Artificial Neural Network terminologies. Structure your learning and get a certificate to prove it. What are the objectives of our Data Science Online Course? Why should you go for Data Science Training? Data science is an evolutionary step in interdisciplinary fields like the business analysis that incorporate computer science, modelling, statistics and analytics. To take complete benefit of these opportunities, you need a structured training with an updated curriculum as per current industry requirements and best practices. Besides strong theoretical understanding, you need to work on various real-life projects using different tools from multiple disciplines to gather a data set, process and derive insights from the data set, extract meaningful data from the set, and interpret it for decision-making purposes. Additionally, you need the advice of an expert who is currently working in the industry tackling real-life data-related challenges. 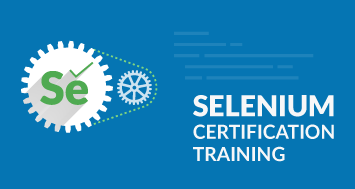 What are the skills that you will be learning with our Data Science Training? 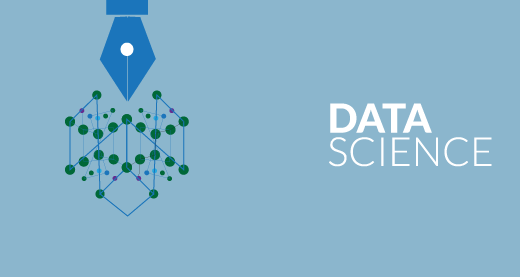 Data Science Training will help you become a Data Science Expert. It will hone your skills by helping you to understand and analyze actual phenomena with data and provide the required hands-on experience for solving real-time industry-based projects. Work with different data formats like XML, CSV, etc. Who should go for this Data Science Course? What are the pre-requisites for Edureka's Data Science Course? 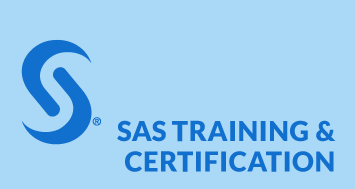 There is no specific pre-requisite for Data Science Training. 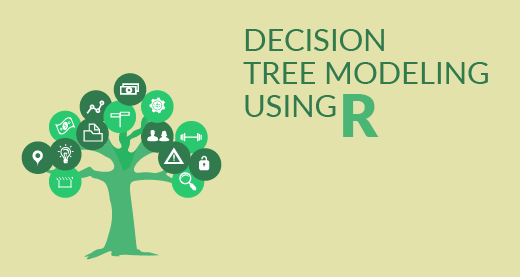 However, a basic understanding of R can be beneficial. 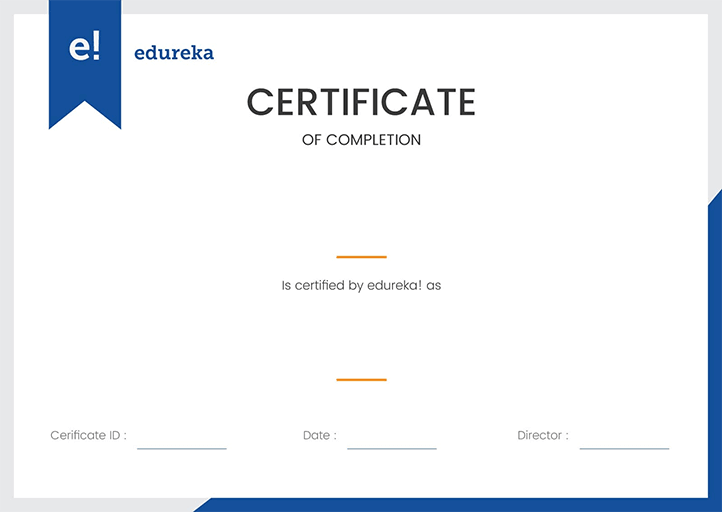 Edureka offers you a complimentary self-paced course, i.e. 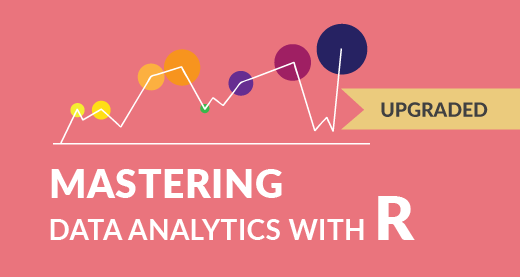 "R Essentials" when you enroll in Data Science Training. We have mailed you the sample certificate Meanwhile, do you want to discuss this course with our experts? Excellent online classes.Very systematic and well organised. Had a great experience with the Edureka faculty. I opted for master data science course and I was allotted Personal Relation Manager. She helped me with the selection of classes and was always available for any query. Thanks a lot for wonderful experience. I took Data Science Course from Edureka. I would like to extend my appreciation for the amazing support given by Edureka Team. It only goes to show how dedicated they are in wanting to achieve the best for the learning professionals.The training met its goals.The Hard work of Trainer's and support were paid off and I am truly grateful learning from Edureka. Edureka is a revolution in Big Data training. 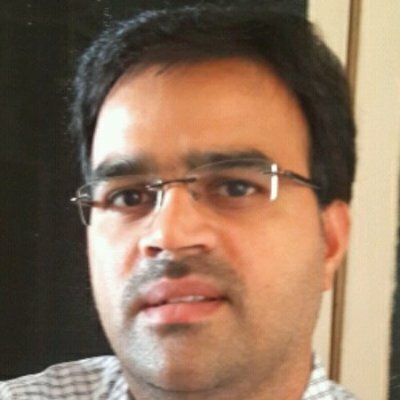 I have taken 5 courses through Edureka from Hadoop, R, Data Science and Python. They have perfect material prepared professionally by highly qualified professionals and their Learning management system is very resourceful. All the links and virtual machines work well and well designed. Instructors for the courses are very well selected. They are very responsive to their customer needs and responds within minutes to questions. They have redefined big data learning for me and I am a loyal customer of Edureka. They keep innovating and add newer courses every month. 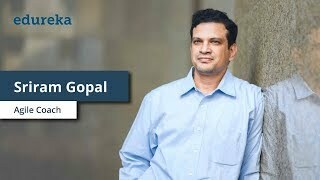 I think the course is doing an excellent job of giving a comprehensive understanding of each topic and putting emphasis on the most important question such as when do we choose a particular technique with Hadoop to solve a problem etc. Edureka Data science course provided me a very good mixture of theoretical and practical training. The training course helped me in all areas that I was previously unclear about, especially concepts like Machine learning and Mahout. The training was very informative and practical. LMS pre recorded sessions and assignmemts were very good as there is a lot of information in them that will help me in my job. The trainer was able to explain difficult to understand subjects in simple terms. Edureka is my teaching GURU now...Thanks EDUREKA and all the best. Course instructor was very knowledgeable, and handled the class very well in terms of making it interactive, keeping it interesting, and responding to all questions from students. 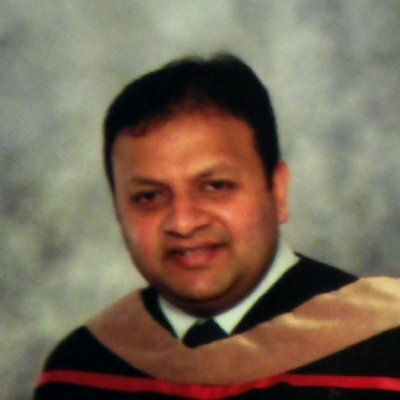 Vinayak shares his Edureka learning experience and how our Big Data training helped him achieve his dream career path. 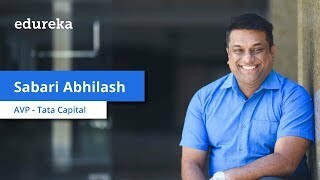 Sabari Abhilash shares his Digital Marketing course experience and how it helped him upgrade his skill-sets to keep up with the changing digital landscape. Sriram speaks about his learning experience with Edureka and how our Hadoop training helped him execute his Big Data project efficiently. 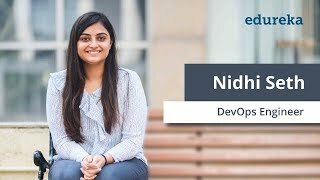 Nidhi shares her Edureka learning experience and how our Python course helped her gain an edge in her job interviews and land a job. 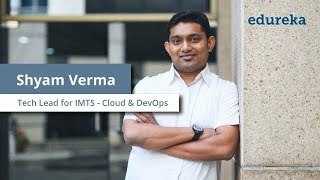 Shyam speaks about his learning experience with Edureka and how our DevOps Certification Training gave him the confidence to make a career shift. Our learner Balasubramaniam shares his Edureka learning experience and how our training helped him stay updated with evolving technologies. What are the system requirements for this Data Science Training? 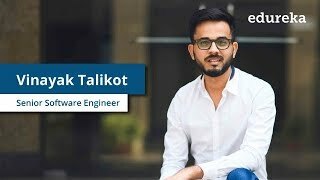 How will I execute the practicals in Data Science Training course? The detailed step by step installation guides will be present in your LMS which will help you to install and set-up the required environment. In case you come across any doubt, the 24*7 support team will promptly assist you. Which projects are included in this Data Science Training? Edureka's Data Science Training includes real-time industry-based projects, which will hone your skills as per current industry standards and prepare you for the upcoming Data Scientist roles. Know top ten movies with the highest profits. Know top rated movies in the list and average IMDB score. Plot a graphical representation to show the number of movies released each year. Group the movies into clusters based on the Facebook likes. Group the directors based on movie collection and budget. Description: The goal of this Use-case is to make predictions using Real Estate market data. The dataset contains the of the price of apartments in Boston. This data contains values such as "crime rate", "age", "accessibility", "population" etc. Based on this data, decide on the price of new apartments. Description: The Use-Case focuses on making predictions based on the patient’s characteristic data set, the dataset contains attributes such as "glucose level", "blood pressure", "age" etc. 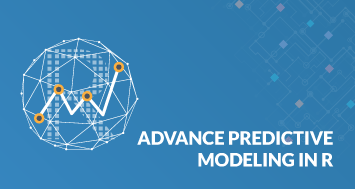 At last, the goal is to make a high accuracy machine learning model to predict, whether a patient is Diabetic or not. 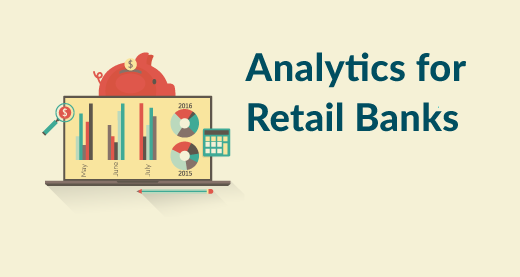 Description: The Use-Case scenario is to create recommendations for customers of a grocery store based upon historical transaction data, which could recommend preferable articles. Perform Sentiment analysis on the tweets obtained and visualize the conclusions. Compare two football clubs, based on the tweets they are receiving from their fans. Description: This Use-Case is about analyzing the data and applying time series model to forecast the number of bookings an Airline firm can expect each month. The dataset we will analyze contains monthly totals of international airline passengers between 1949 to 1960.You have to make informed decisions on staffing, hospitality and pricing for tickets. 30 Hours of Online Live Instructor-led Classes. Weekend class: 10 sessions of 3 hours each. Weekday class: 15 sessions of 2 hours each. Live project based on any of the selected use cases, involving the implementation of Data Science. Each class has practical assignments which shall be finished before the next class and helps you to apply the concepts taught during the class. You get lifetime access to the Learning Management System (LMS). Class recordings and presentations can be viewed online from the LMS. 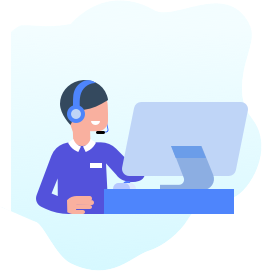 We have a 24x7 online support team available to help you with any technical queries you may have during the course. Towards the end of the course, you will be working on a project.  Edureka certifies you as a 'Data Science Expert' based on the project. We have a community forum for all our customers wherein you can enrich their learning through peer interaction and knowledge sharing. To help you in this endeavor, we have added a resume builder tool in your LMS. Now, you will be able to create a winning resume in just 3 easy steps. You will have unlimited access to use these templates across different roles and designations. All you need to do is, log in to your LMS and click on the "create your resume" option. We have limited number of participants in a live session to maintain the Quality Standards. So, unfortunately participation in a live class without enrolment is not possible. However, you can go through the sample class recording and it would give you a clear insight about how are the classes conducted, quality of instructors and the level of interaction in the class. 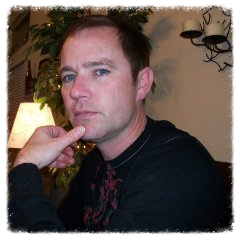 Who are the instructors at Edureka? All the instructors at Edureka are practitioners from the Industry with minimum 10-12 yrs of relevant IT experience. They are subject matter experts and are trained by Edureka for providing an awesome learning experience. You can Call us at +91 98702 76457 /1844 230 6362 ( US Tollfree ) OR Email us at sales@edureka.co . We shall be glad to assist you. Data Science Masters Program makes you proficient in tools and systems used by Data Science Professionals. 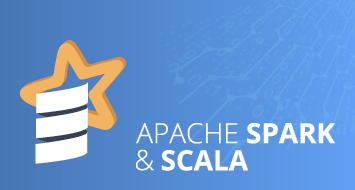 It includes training on Statistics, Data Science, Python, Apache Spark & Scala, Tensorflow and Tableau. The curriculum has been determined by extensive research on 5000+ job descriptions across the globe. Have doubts regarding the Curriculum, Projects or anything else about the course? 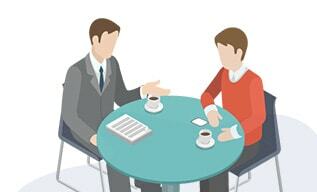 Get Free counseling to decide your next career step. We have received you contact details. One of Edureka’s Career Advisor will call you shortly. Want to discuss this course with our experts? © 2019 Brain4ce Education Solutions Pvt. Ltd.
© 2019 Brain4ce Education Solutions Pvt. Ltd. All rights Reserved. "PMP®","PMI®", "PMI-ACP®" and "PMBOK®" are registered marks of the Project Management Institute, Inc. MongoDB®, Mongo and the leaf logo are the registered trademarks of MongoDB, Inc.